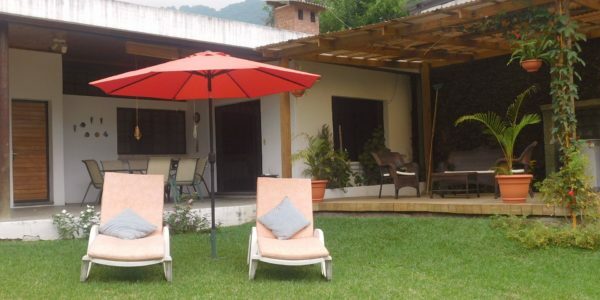 Casa Naranja is on a beautiful property in the Las Manos area of northern Jucanya. 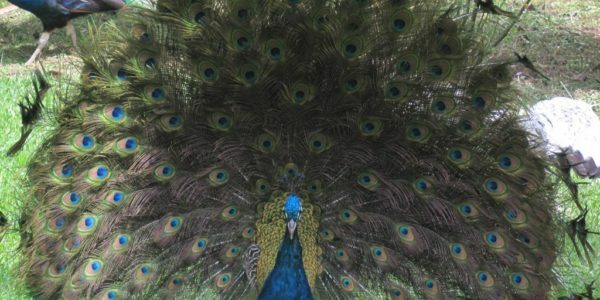 It shares a verdant. 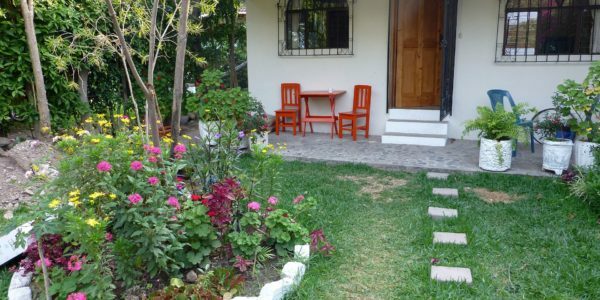 lush garden with 2 other houses and is built in very natural materials of adobe, wood and bamboo, designed by a local architect. The entrance brings you into a large, long room. To one end is a bathroom with bath tub! 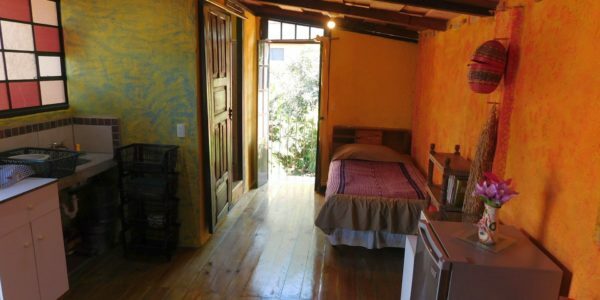 Above this, up steep ladder-like stairs, is the bedroom above the bathroom, with views out of the property and towards the Lake. A large open-plan kitchen is built for those who enjoy entertaining and then a living area with fireplace leads through to a wooden, covered deck through an unusual circular doorway. From $598/month – Min. 1 month – Max. 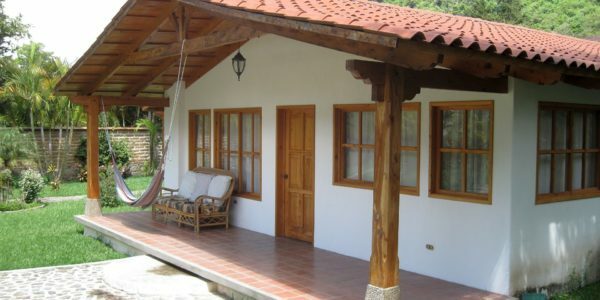 4 pax Just off the main tourist street of Calle Santander in ..
From $598/month - Available NOW! From $600/month – min. 6 months – Max. 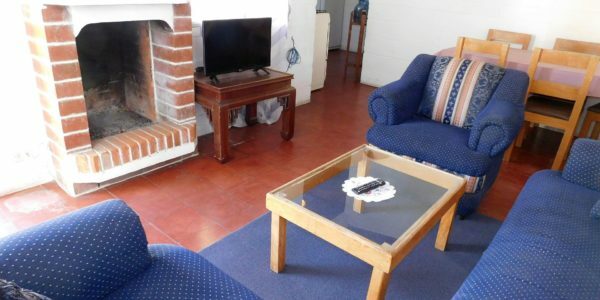 5 people This apartment has recently been refurbished and re-modelled providing a ..
From $600/month - AVAILABILITY NOW! $500/month – Max. 2 pax – Min. 6 months – AVAILABLE NOW! 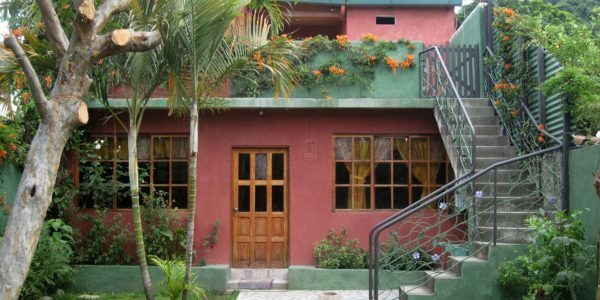 A recently renovated casita (small house) that can ..
From $300/month – Max. a couple – Min. 6 months – AVAILABLE NOW! This comfortable, studio apartment is one room ..
From $300 - Available NOW! 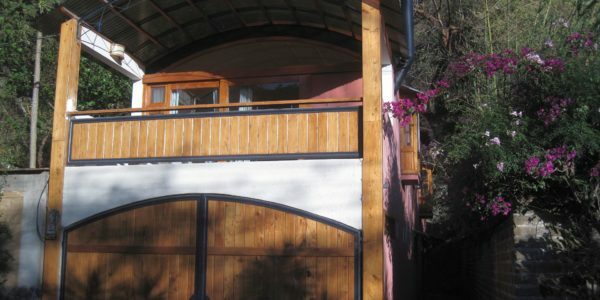 From $526 or Q4,000/month – utilities not included – min. 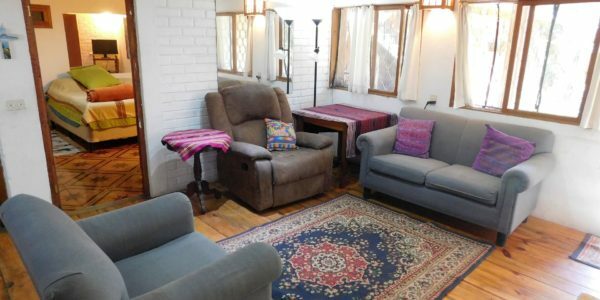 6 months – Available Jun 19 This comfortable home is ..
$700/month – Min. 1 year – AVAILABLE JUNE 19 This is a wonderful, central, family home with 3 good-size bedrooms ..
From $650/month – min. 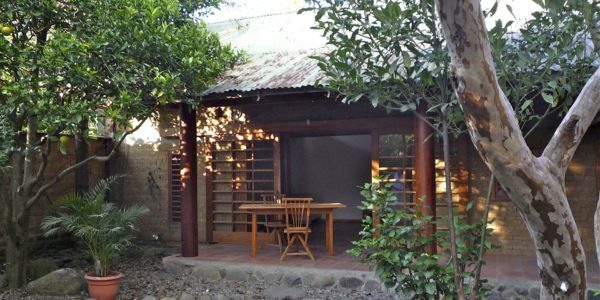 6 months – Max 5 – Available Feb 20 A beautiful family home, or for a ..
From $495/month – Min. 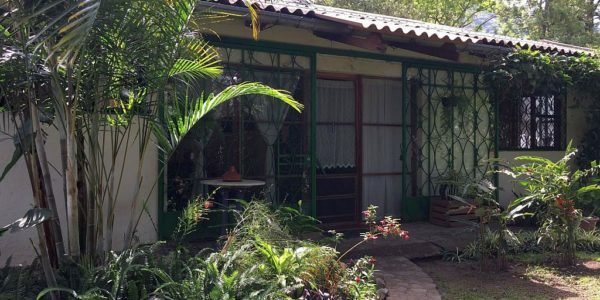 1 month – Max 2 – Available Jun 19 A cute, but quite spacious, casita built ..
From $750 – AVAILABLE July 19 An unusually-designed and beautifully decorated 3-Bedroom (2 double and 1 single) apartment with an ..
From $550/month – Min. 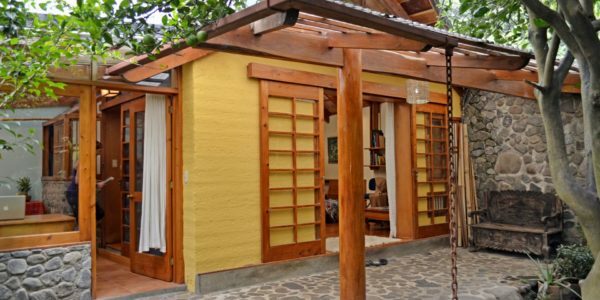 6 months – Available Jun 19 Casa Adobe is a beautifully-designed, 2-bedroom house of adobe and ..
From $600/month – Min. 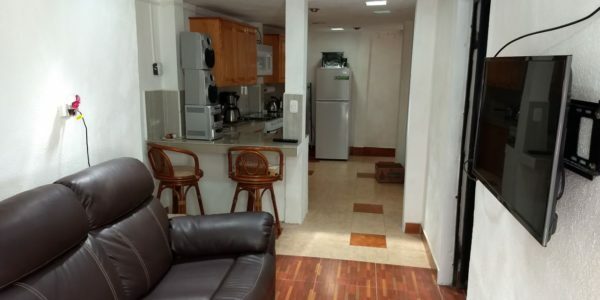 1 month – Available Aug 19 A comfortable 4-bedroom house in Panajachel (Pana), just over the ..
From $400/month (Q3,000/month) – Min 3 months – Available Aug 19 A great, gated community of 5 houses: 2 bungalows ..
From $400/month (Q3,000/month) – Min 3 months – Available Dec 19 A great, gated community of 5 houses: 2 bungalows ..
From $385/month (Q3,000/month) – Min. 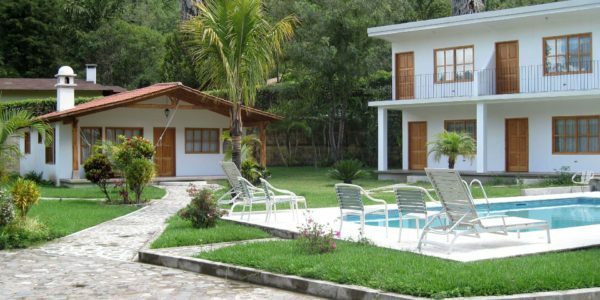 1 month – Available Nov 19 A great, gated community of 5 houses: 2 bungalows ..
From $610/month (Q4,500) – Min. 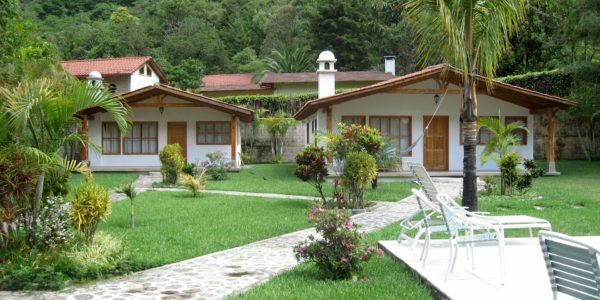 1 month – Available Dec 20 A great gated community of 5 houses: 2 bungalows ..
From $630/month – Sleep up to 3 – Min. 6 months – AVAILABLE JAN 19! Very centrally located, 1 bedroom, ..
From $550/month - Available NOW! 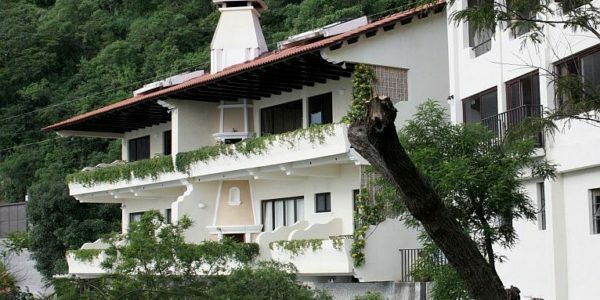 From $195/night, $1,170/week, $2,500/month – Min. 2 nights – Max. 4 – AVAILABILITY Two spectacular, 2-bedroom, 2-bathroom luxury homes for ..
CR-202: Luxurious Town Houses with 2 Bed and Views to Die For! $650/month – Min. 6 months – AVAILABLE NOW! This gorgeous, 2-bedroom, 2 bathroom is located in a sought-after, peaceful, but ..
From $550/month – Min. 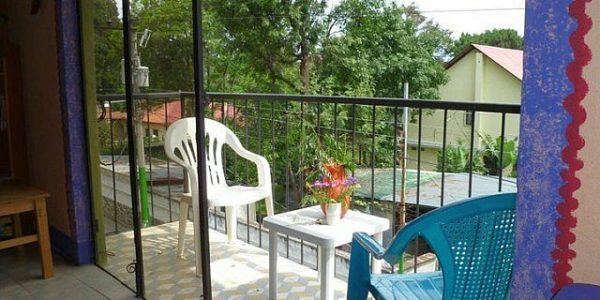 1 month – Availability Comfortable and well-equipped studio apartments for rent set in spectacular and peaceful ..
$550/month – Min. 6 Months – Available NOW! 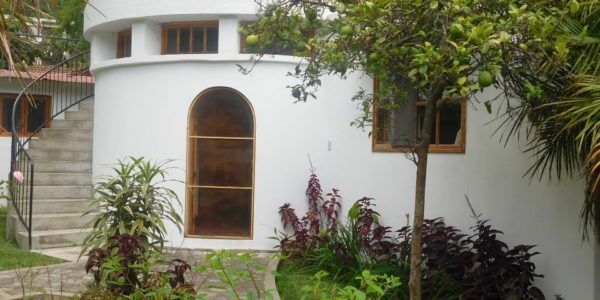 A spacious and comfortable 2-bedroom house with a large garden right in ..